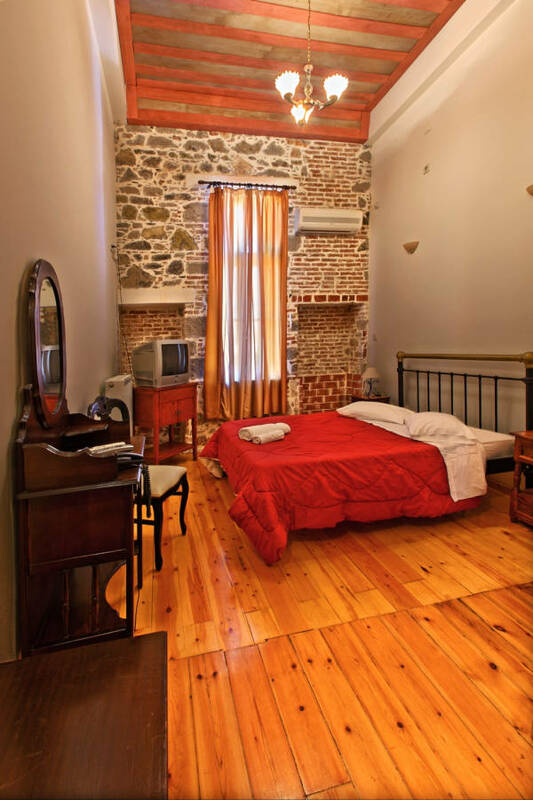 The standard Double Rooms have two single or one bed, as well as one more for a third guest, after prior arrangement. The standard Double Rooms have a balcony with a view at the back of the hotel gardens. 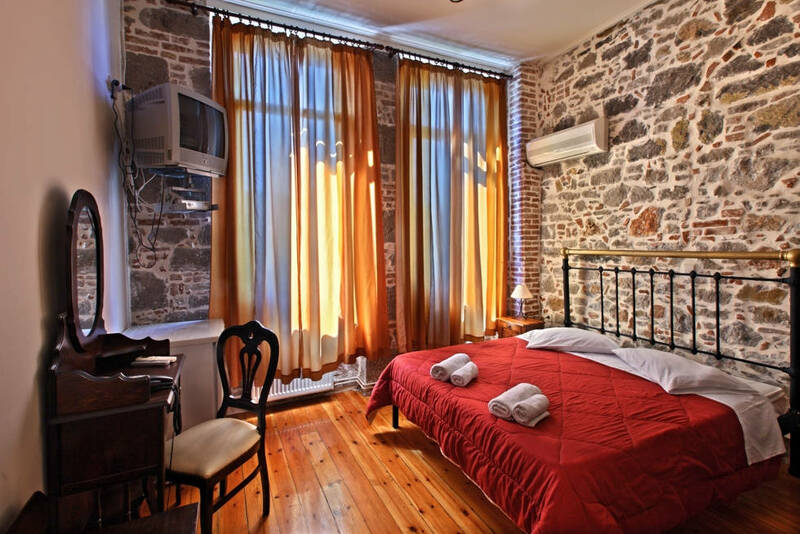 Air-conditioning / Mini Bar / Direct telephone lines / TV / Free Wi-Fi / Products for personal hygiene and body care / Hair dryer / Wake-up service / Room service from 08.30 to 23.00. 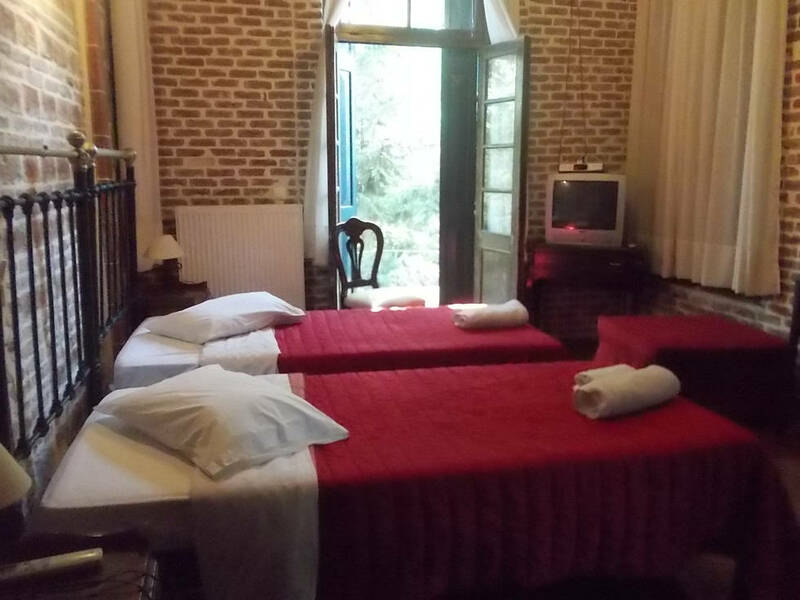 All the Superior rooms have two singles or one bed. With advance notice, one more bed can be added to accommodate a third person. 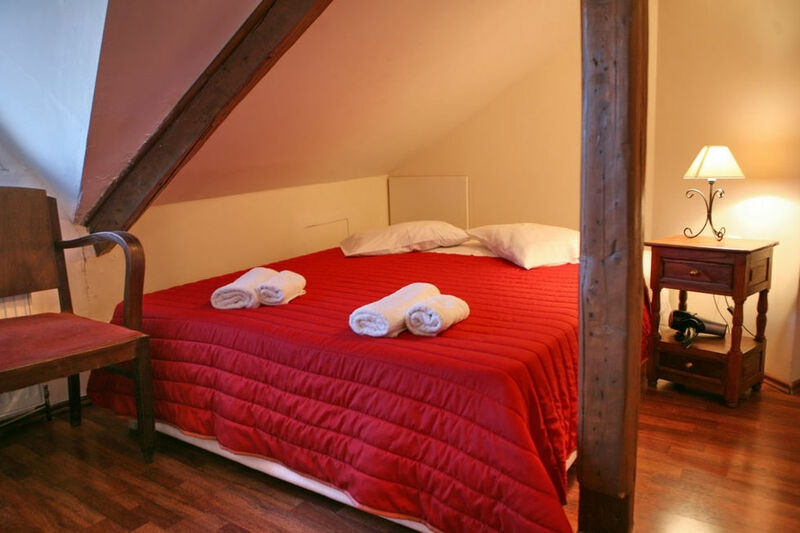 At its comfortable space there are two single beds and a double king size bed. 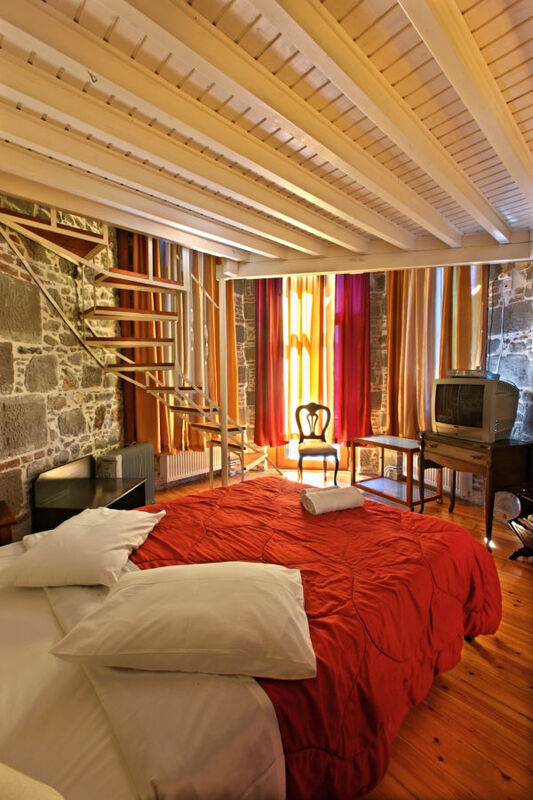 The Suite is ideal for families with one or two children. It is recommended for couples who wish to have even more free space at their disposal and special view. 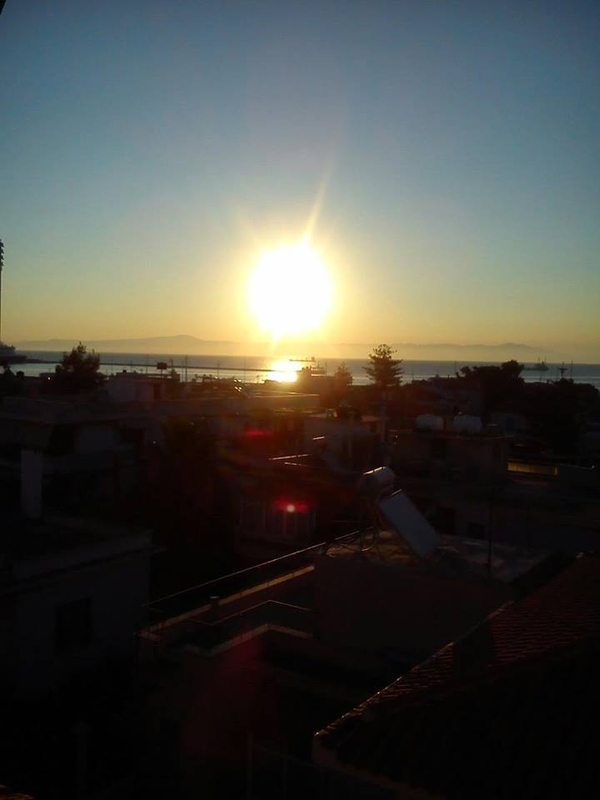 From there the guest, can enjoy the sunrise from the “east”. 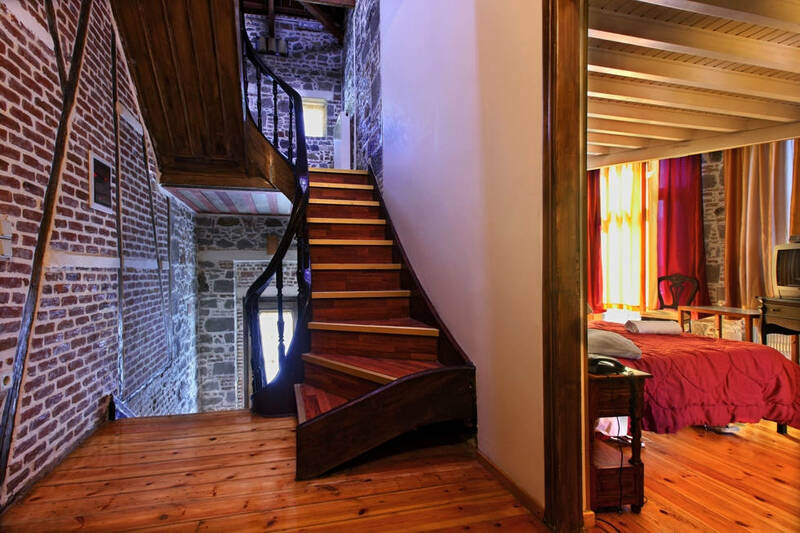 It is recommended for couples who wish to have even more free space at their disposal, romance and a sense of another period. 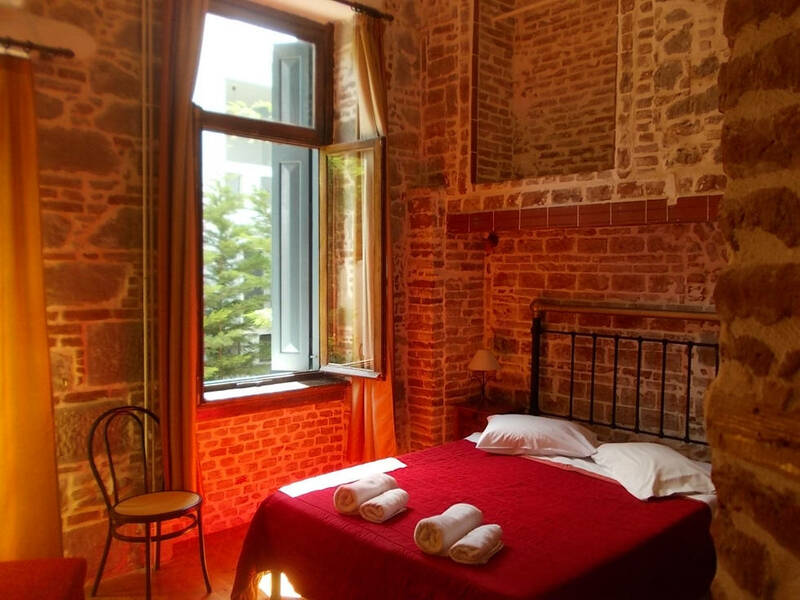 It has two bathrooms/air-conditioning / Mini Bar / Direct telephone lines / TV / Free Wi-Fi / Products for personal hygiene and body care / Hair dryer / Wake-up service / Room service from 08.30 to 23.00.